Resilience is broadly defined as the capacity of a system to respond to and absorb disturbance while retaining essentially the same function, structure, and feedbacks. ref To manage fisheries effectively, there is a growing need to understand the resilience of the integrated social–ecological system. In the context of fisheries, the ‘system’ includes all marine resources, the coastal and marine environment, and the people who are dependent upon it. Ecological and anthropogenic stressors can undermine the resilience of healthy fisheries (e.g., pollution, overharvesting, loss of habitat, climate change). When resilience is undermined sufficiently, a phase shift may occur to an alternate state dominated by a different suite of organisms. ref This ‘alternate state’ may be either desirable (e.g., a system with the ability to withstand a disturbance and maintain essential functions) or undesirable (e.g., the system resists attempts to move toward improvement or sustainability). Solutions for how to sustainably manage coral reef fisheries are known for nearly every fishery type. 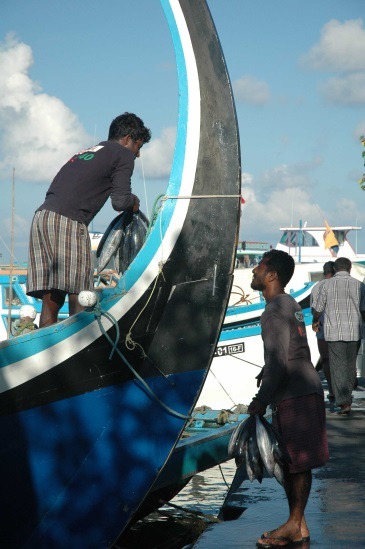 Fisheries resilience is supported by sustainable coral reef fisheries management, which incorporates the use of fishery assessment tools, of processes that engage stakeholders, including fishers, of policy reforms, and of market transformation efforts.